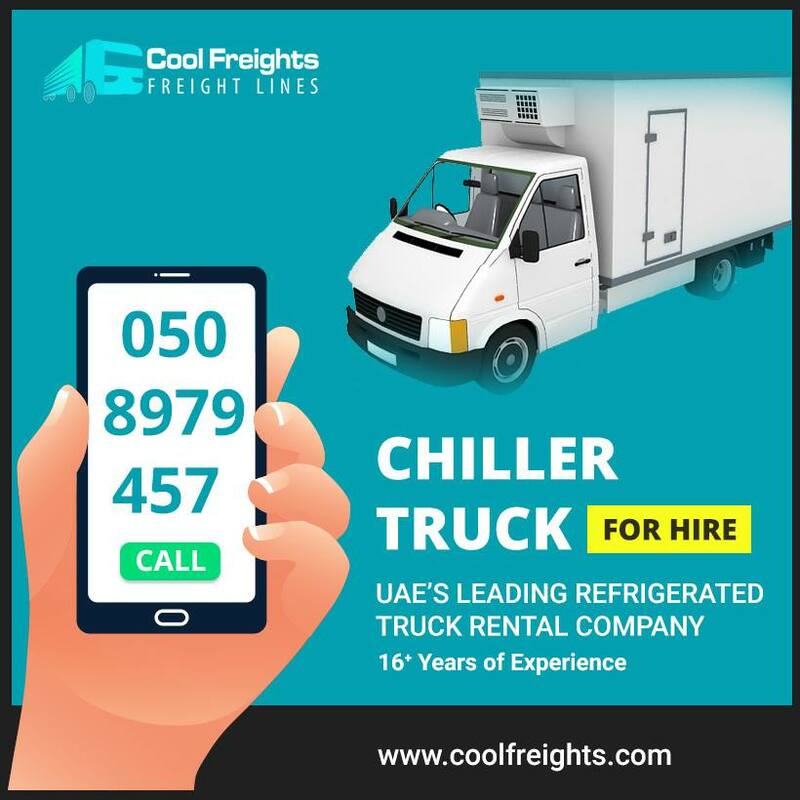 Searching for Freezer Vehicle In UAE? we have practically any kind of Freezer Vehicle accessible in the UAE. 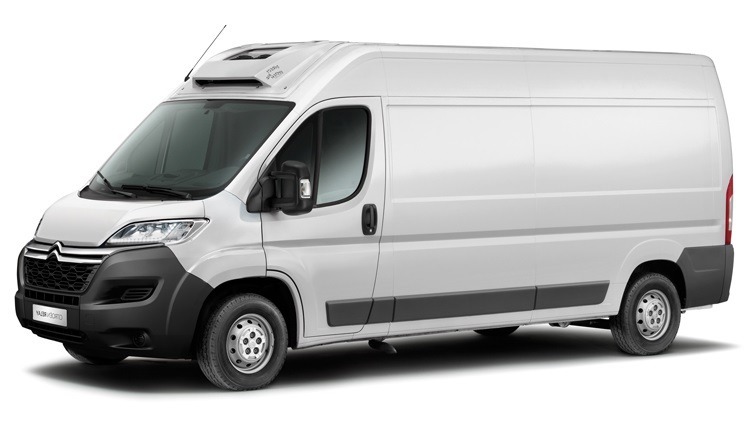 From Freezer Van to Freezer Trucks, we have all limit vehicles to take into account all business needs! Insignificant landing area introduction times and capacity in secured, temperature-controlled surroundings is the way to keep any item crisp and sound. We likewise offer Freezer Vans with Eutectic coolers that are broadly utilized for the transportation of frozen yogurts. Our Freezer Vans have Advanced Cooling System, so it can keep any sort of item at precisely the required temperature. We work all over Dubai, Abu Dhabi, Sharjah, Ajman, Ras Al Khaimah, Umm Al Quwain, Fujairah and can give any kind of rental chilled and cold transport. Regardless of whether you need refrigerated/chiller trucks or cooler trucks, we have magnificent practical arrangements, all under one rooftop! Need a Toyota Hiace for Rent? With refrigerated transport limit of up to 1 ton, we have a scope of Toyota Hiace refrigerated and cooler vans, with and without a driver for lease on every day, week by week and month to month premise.